On the heels of an extended streak of hot and extremely humid conditions, we're more than ready to think "cool thoughts" and start talking snow removal in Cleveland. Believe it or not, there is no better time than now to secure your commercial snow removal partner for your Northeast Ohio property. From fair pricing to logistics, the sooner you turn your focus from iced tea to icy walkways, the better. Here are four significant problems that can arise when you put off hiring a Northeast Ohio snow removal company until fall ... or later. If you wait until the snow starts accumulating, identifying areas of your property that need clearing is not as easy. Also, it’s more pleasant to walk the property when it’s warm out and spend the necessary time to pinpoint potential safety hazards and areas to address as a priority during a snow/ice event. A snow and ice contractor can identify traffic and parking patterns before writing up a proposal for you to review. A thorough contractor will observe your property during the day and night. Assessing your site during rainfall is also important. It allows your contractor to make note of drainage patterns and where stormwater collects — aka puddles turned ice patches. 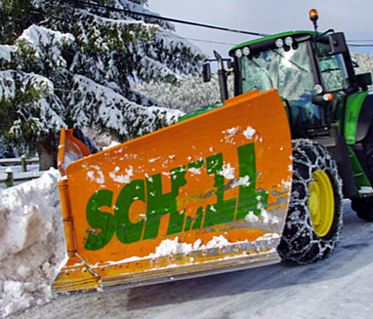 Snow and ice removal on commercial properties calls for heavy-duty trucks, skid-steer loaders and specialized hand-push tools. You want to be sure the contractor is prepared to handle your property’s needs. The later in the year you wait to hire a snow and ice management company, the less likely they will be able to promise that your property will receive the ice-melting products it requires. 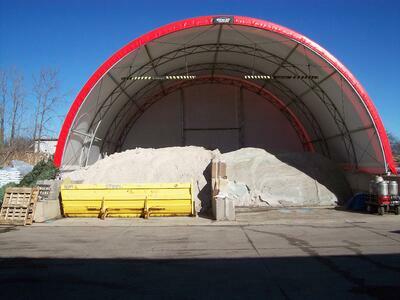 Be wary if a contractor can’t promise that ice-melting products will be available. We don’t recommend that you gather a bid from every contractor in Northeast Ohio. But for those commercial snow removal companies you've received proposals from, it's really important you take the time necessary to identify the right company to partner with. Give yourself enough time to get full property assessments from each candidate and find out how each firm will handle your snow and ice clearing needs. Your property is unique. Giving your contractor time to get familiar with your grounds should ensure a specialized, effective plan right out the gate. By waiting until fall (or even winter), your chances to hire the contractor you really want can get pretty slim. Snow and ice contractors only have so many trucks, and so much equipment. There are only so many hours in a day (and night). Capacity for clearing clients’ properties is limited. 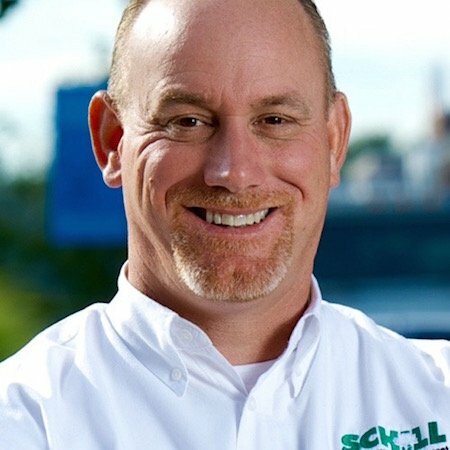 And reputable commercial snow and ice removal companies in Cleveland (like Schill) generally have full schedules (sooner than others), including servicing clients who sign contracts year after year. 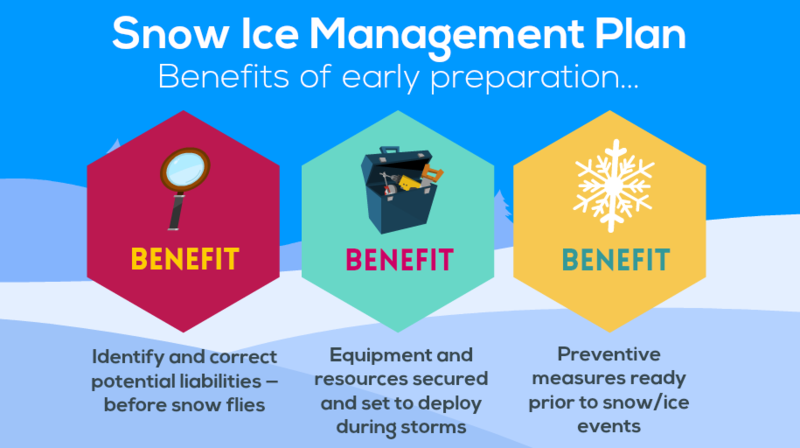 By doing your snow contract legwork now, you’ll have time to gather estimates, make an educated decision and create a solid snow and ice management plan. Before it's too late, let’s talk more about how to maximize your commercial snow removal budget, and why it's best to hire industry certified snow removal contractors. Contact us any time at 440.327.3030, or fill out this simple contact form and we’ll get in touch with you. Hiring any service provider can be complex and challenging — but when it comes to snow and ice on your commercial property, the stakes are even higher. If you need a starting point, start with our guide below.